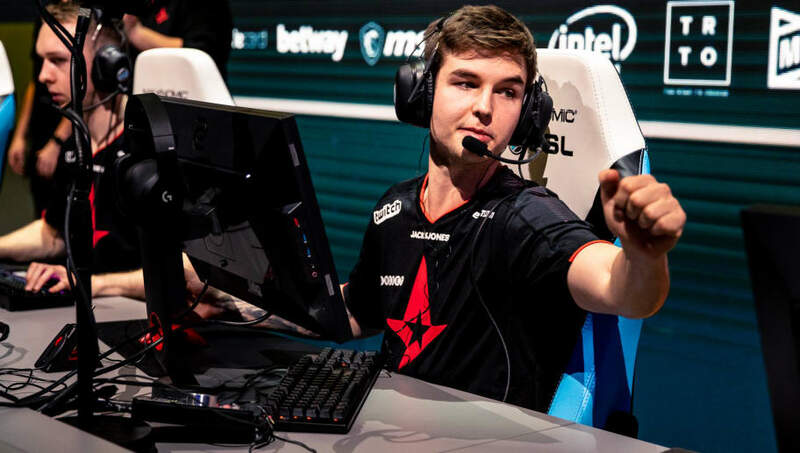 ​Astralis, the reigning best Counter Strike: Global Offensive team in the world, will be part of the "Cathedral of Counter-Strike" this year, as ESL announced Friday the Danish team will attend ESL One Cologne. 🇩🇪⛪️ They're the undisputed no. 1 in the #CSGO scene and they're coming for the #ESLOne Trophy in Cologne! Will @astralisgg shine at the Cathedral?